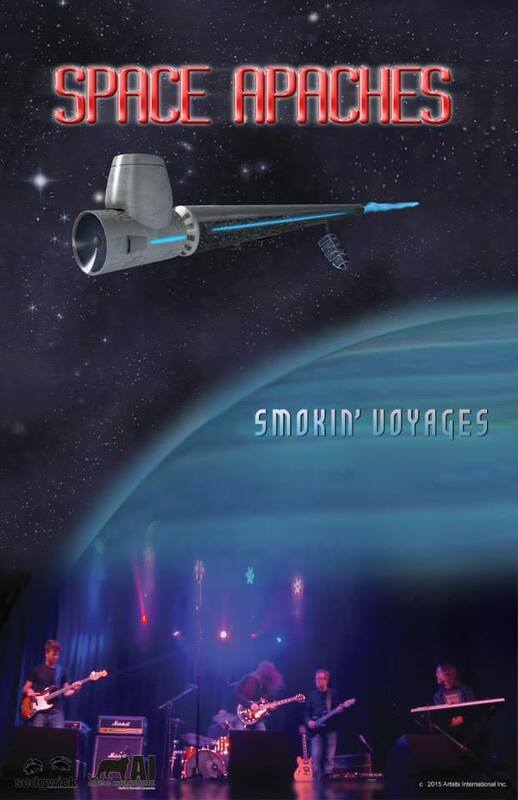 Record titled Smokin’ Voyages. 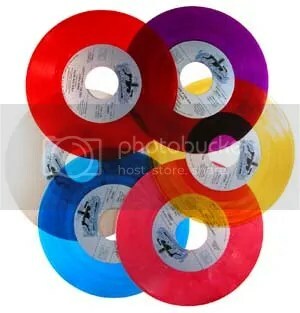 The record consists of 14 space-rock tracks that will appeal to rock music listeners across the board. Space Apaches a retro tinge to their infectious brand of rock n’roll, which is notable throughout the tracks on the record. One of the lead tracks “Voyages,” calls with a bit of 80s flair, and 90s guitar solos. Mixed in with an impeccable organ in the background, the track won me over from the very beginning. “Empty,” which is another standout track on the record, brings a softer side of the band out. One that is filled with swirling guitar solos, and a bit of alt-country twang. Singer Alex Reed’s vocals really shine through in this track with a growl like Eddie Vedder. “Smile,” another immediate track that caught my attention (see the video below! ), harkens true-to-form rock n’ roll; channeling the 70s a bit. The instrumentation blended with the vocals are truly memorable, and will definitely entice your ears. I highly recommend grabbing a copy of Space Apaches’ Smokin’ Voyages. It will not disappoint!